“Research from the Harvard Business School claims that the entire ad-supported ecosystem of the Internet contributed $530 billion and about 2 million U.S. jobs to the economy last year. The work was commissioned by the Interactive Advertising Bureau (IAB), a global non-profit representing over 500 media and technology companies. The IAB claims its members collectively sell 86 percent of all online advertising in the U.S. While many types of video content is being produced, videos with storytelling from the customer’s point of view are becoming a more popular way of associating a brand with its product. What are these videos exactly? Whether it’s an auto manufacturing company showing customers reflecting on past memories of when they bought their very first (insert brand here) car, or a mom reflecting on the cupcakes she baked from a brand mix and how it made her feel, in essence brands are encouraging consumers to be a part of the story by recalling their own experiences. These videos are showing up on corporate websites to humanize or personalize the corporate website’s brand. Most of these human interest stories are so popular that they show up on Facebook, Twitter and other popular social sharing sites. Take for example, Dollar Shave club’s popular video that went viral and ended up with 5 million views. According to a Search Engine Watch blog post , what Dollar Shave Club achieved was nearly phenomenal! Search Engine Watch calculated how much this type of advertising coverage was worth to the startup business in terms of its potential advertising costs via a traditional medium. They compared it to the results that Dollar Shave Club would have gotten had they chosen to go down the more traditional and less creative way of competing within the market. “ The average CPC (cost per click) for a group of “shave” related keywords is currently around $1. If you’re a start-up, you don’t really want to be spending $5,140,887 in PPC within your first month. You’re unlikely to make it past the end of your first week at that rate! This is the power of compelling video and stories that have do to with the customer or client interacting with the product in a positive way. 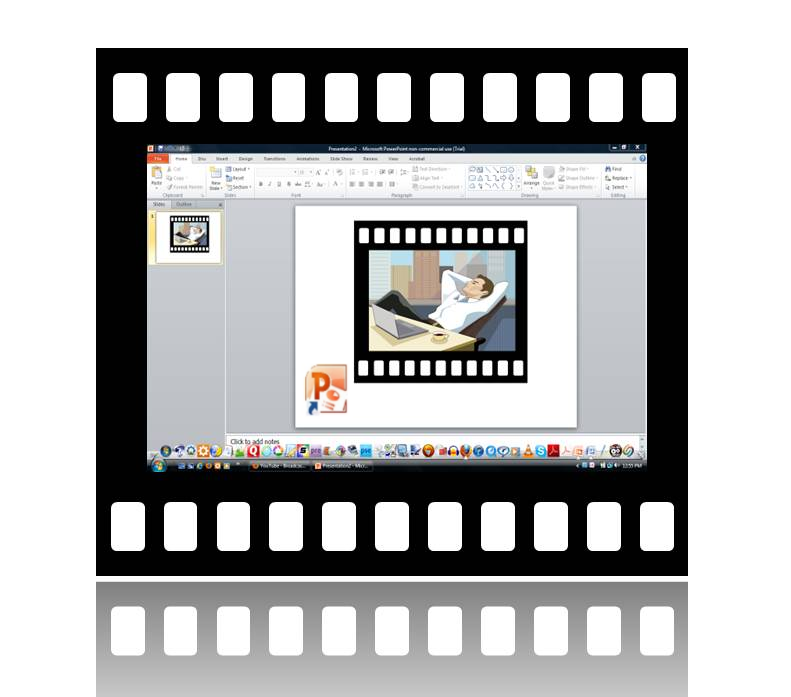 The videos come across as authentic if they are not done in a salesy or corporate speak way. The subject matter is believable and the informal way the person shares his memory makes the video content a lot more authentic. The endorsement is provided by the customer in a warm, friendly manner. When the subject in the video is telling a compelling story the endorsement seems credible even when he or she is recalling a 10 year old memory of interacting with the product. This type of “storytelling” video content personalizes the brand. They bring the brand down to the consumer level, which is appreciated by a prospective consumer, and proves to be very motivational. And what small businesses and other advertisers have found is that these videos are a lot more shareable. You are not likely to send a friend or loved one a traditional commercial; but a video that is either funny, or tells a unique story with subtle branding is more likely to be socially shared. It will be interesting to see more small business success stories as they find ways to incorporate “storytelling” videos in their small business marketing. It was seven years ago, on April 23rd, 2005 that one of Youtube’s co-founders, Jawed Karim, uploaded his 19 second video , “Me At the Zoo”. There was nothing special about this video in it’s production or content. However, who would have known or foreseen that these tiny beginnings would lead to the super technology giant of video creation and distribution that we know today as Youtube. And so according to Comscore, Youtube, keeps growing and acquiring eye popping stats as their viewers download and view their vast library of video content. 60 hours of video are uploaded every minute; one hour of video is uploaded every second. 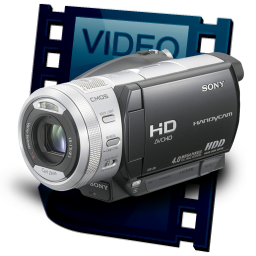 More than 4 billion videos are viewed every day. 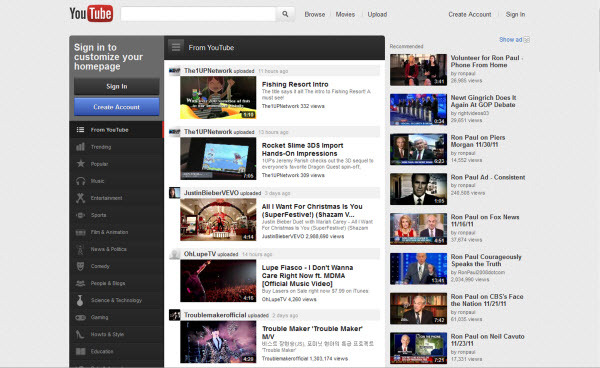 More than 3 billion hours of video are watched each month on YouTube. More video is uploaded to YouTube in one month than the three major U.S. networks created in 60 years! The duration of the average online content video was 6.4 minutes, while the average online video ad was 0.4 minutes. Video ads accounted for 18.5 percent of all videos viewed and 1.5 percent of all minutes spent viewing video online. These are just a few facts from Comscore’s detailed report , to show you the wild ride and potential growth that still awaits for developing video content and video ads in the future, not only for Youtube but other video content providers. 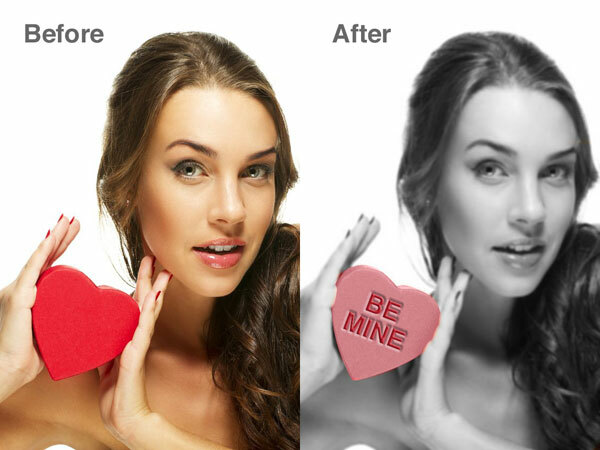 Being that Valentine’s Day is around the corner, this is the most recent of my Photoshop CS5 tutorials. In this video, I cover how to remove the color from an image and isolate a specific object on the photo. I also cover the steps on how to then change the object selected and transform either for more dramatic impact. I also added a blur technique to the background in order to emphasize the red heart in the foreground. The transformation of the heart to look like a Necco sweetheart candy as in the photo above was not covered in the video. Although there was a great uproar and outcry regarding Youtube’s recent updates and changes, it seems those outcries are growing dimmer as small businesses are getting a net gain with Youtube’s redevelopment of their website. 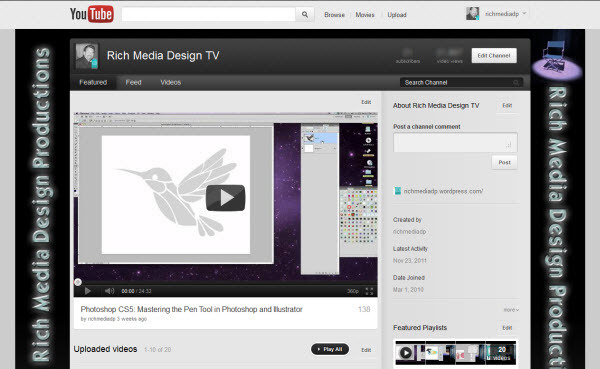 In a previous blog post, I included a brief summary of Youtube’s new interface but I was hesitant to comment about the new changes internally since such a major change in navigation was putting a dent on how I was posting and editing my video tutorials. But as I mentioned earlier, those concerns are beginning to drift away since, as a matter of fact, YouTube has already made more of an effort to feature channels on search results pages for related keywords. This is the key, make sure when you edit your channel that you focus on using your main keyword phrase properly in your channel’s description , and you can get found even quicker!